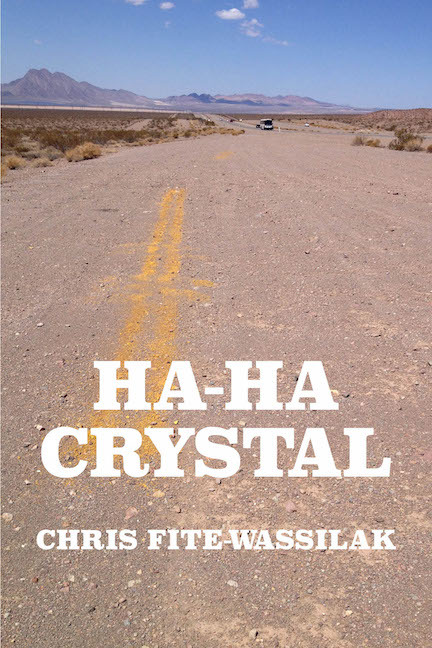 Chris Fite-Wassilak is a writer and curator based in London. 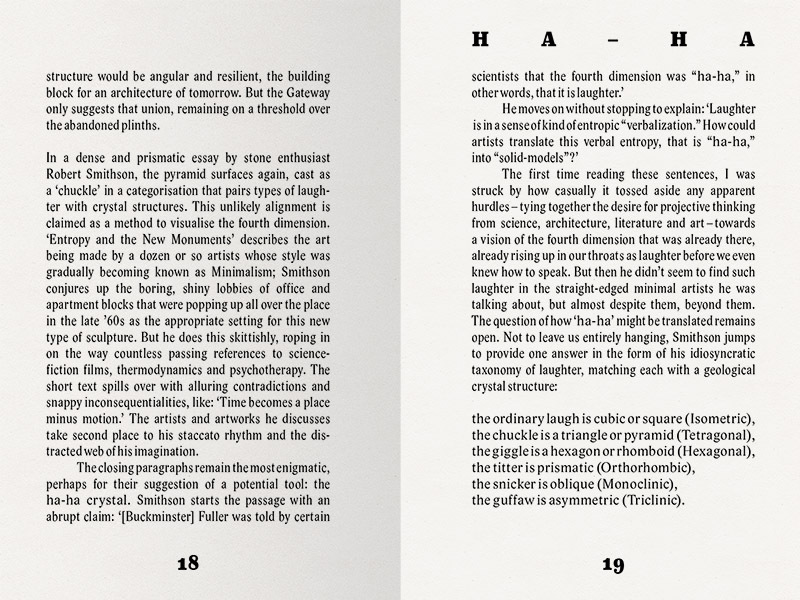 He frequently contributes to Art Monthly, Tate Etc., and other journals. His essays and articles elaborate on art, cultural histories and moments that break open to the uncertainties of chance. Available to order from your local bookshop or online.